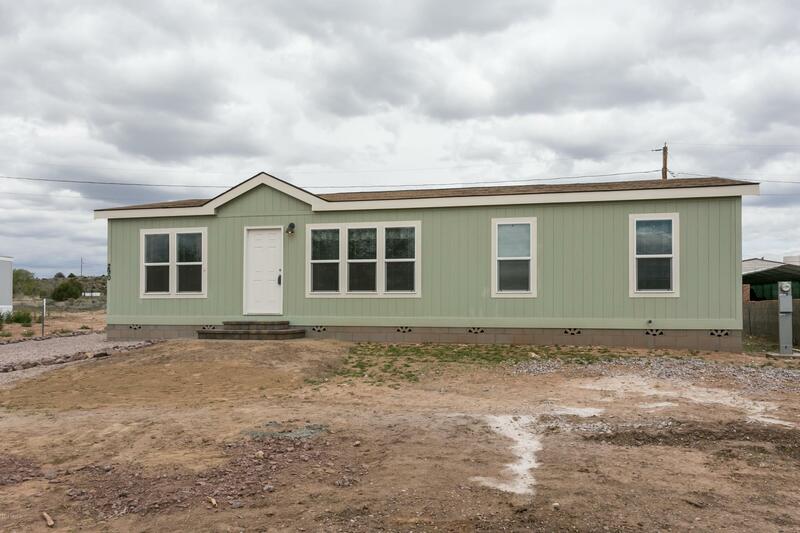 All Paulden homes currently listed for sale in Paulden as of 04/25/2019 are shown below. You can change the search criteria at any time by pressing the 'Change Search' button below. 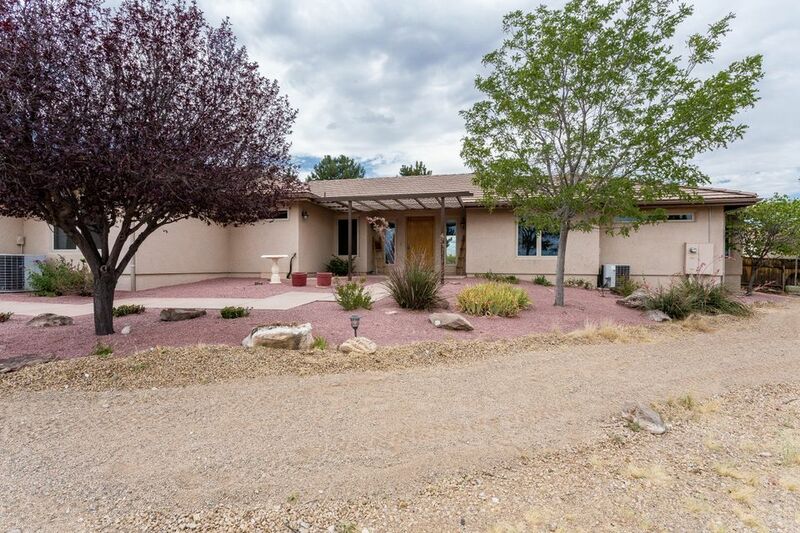 "''Mi Ranchito'' ~ Outstanding Fully Fenced/Cross Fenced 5.5 Acre HORSE SETUP. PAVED Access with 150 GPM Well in Rimrock Subdivision! Features include a 2900 Square Foot/ONE LEVEL Ranch w/Tile Roof, having 4Bedrooms/3Bathrooms/3CarGarage, Open/Split Floor Plan, GREAT ROOM w/Wood Stove, Formal Living Area, Beamed/Vaulted Ceilings, Ceiling Fans, 12'' Tile & Engineered Hand Scraped Hardwood Flooring, New Interior Paint, Honeycomb Shades, Surround Sound, Central Vac, & Zoned Heating and Air. Has ''Mu"
"Nothing looks, feels or smells like a brand new never lived in home!!! This energy efficient Clayton home offers great room, living room, beautiful kitchen, laundry room, large pantry, two gorgeous bathrooms and 3 bedrooms. Kitchen is all electric with large island that is perfect for entertaining. Split floor plan allows for maximum privacy. Second living room would also make a nice game room, formal dining room or large office. Laundry room has direct access to backyard. Home has stem wall fou"